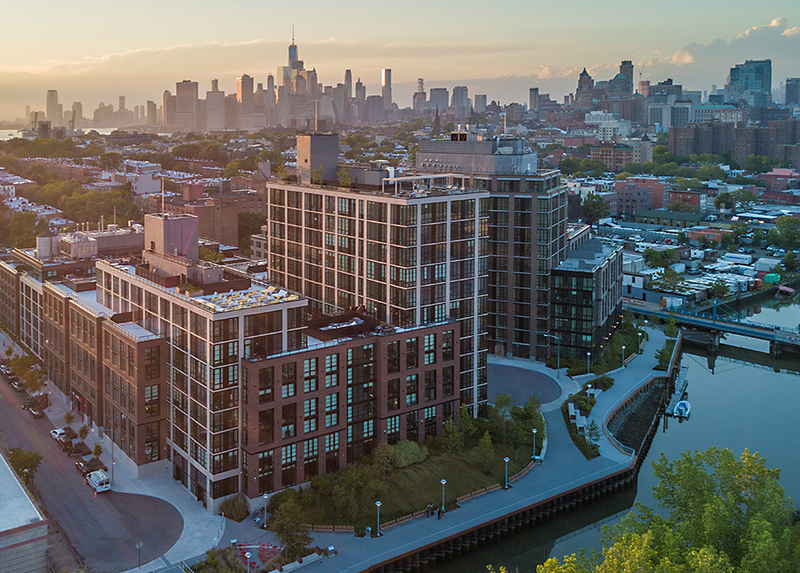 Located on the newly created waterfront esplanade park along the Gowanus Canal, 365 Bond is a building as versatile as your lifestyle. 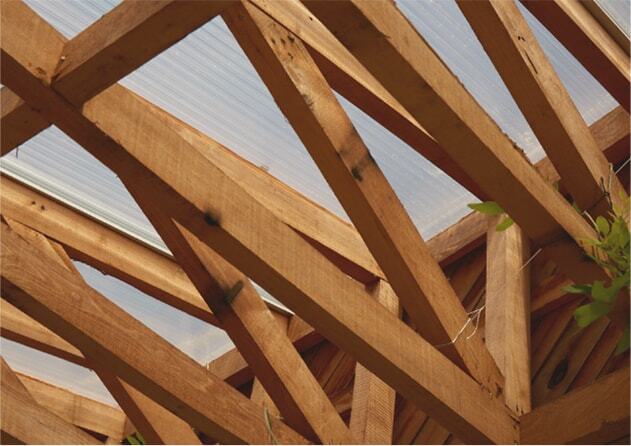 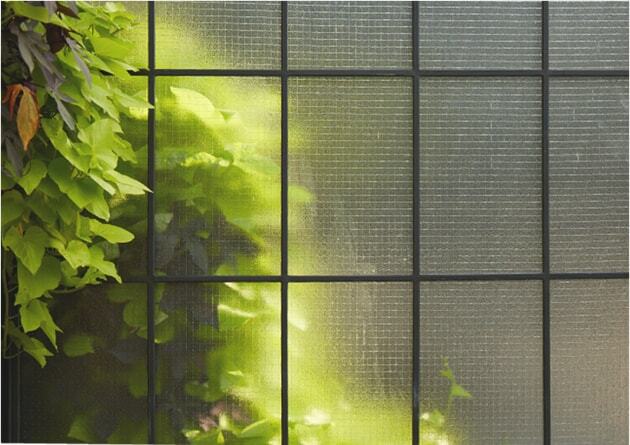 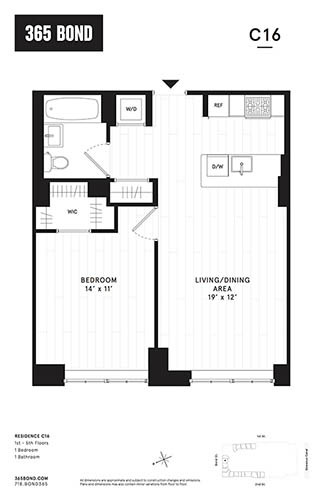 It is a home that offers every convenience right outside your door. 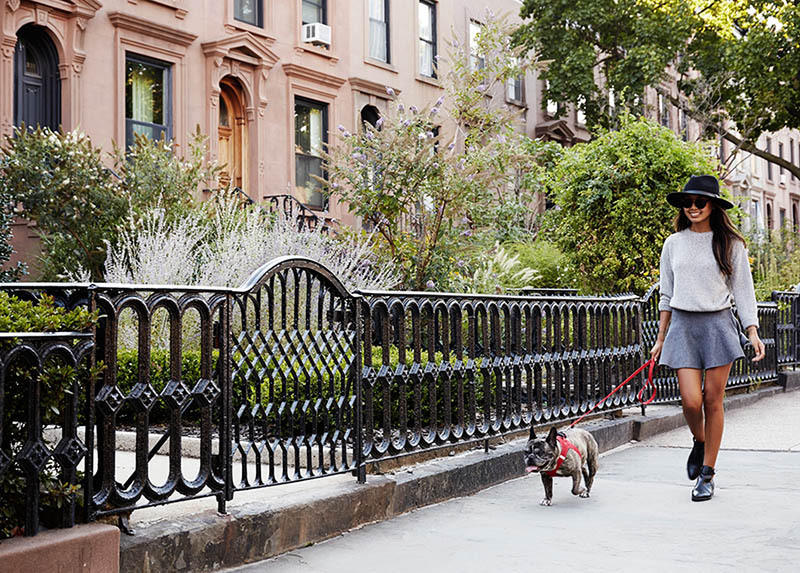 365 Bond is just a few short blocks from the only Whole Foods Market in Brooklyn, as well as the celebrated restaurants, bars, and boutiques of charming Smith Street and Court Street in Carroll Gardens. 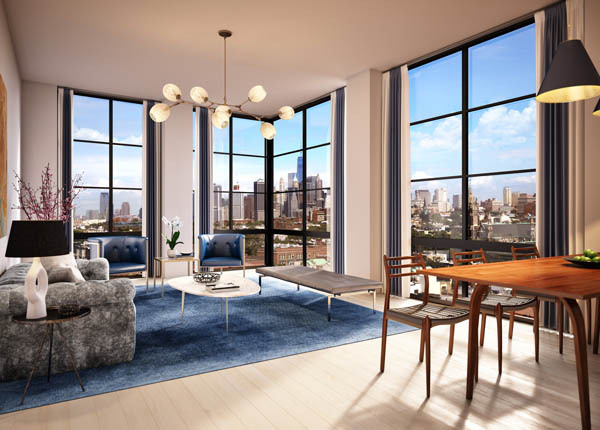 Its central location provides immediate access to both the R train in Park Slope and the F Train at the Carroll Street subway station, with direct service to Manhattan in less than 10 minutes. 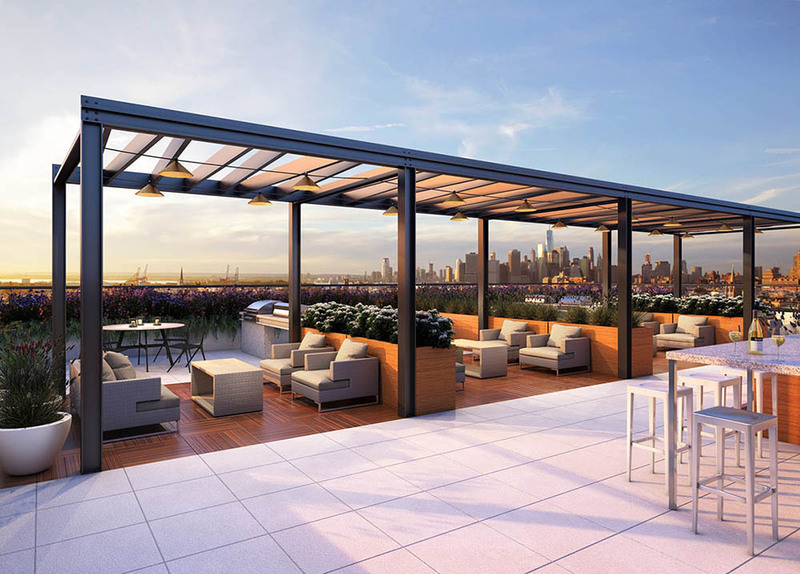 365 Bond redefines luxury apartment living with the authentic craftsmanship of its building finishes, an unmatched amenity package, abundant green space, and stunning views overlooking Brooklyn, the Manhattan skyline, and New York Harbor. 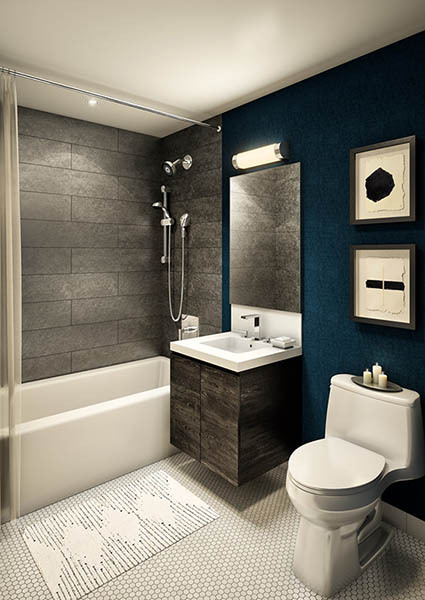 Welcome to Brooklyn’s hottest new residential rental development, situated on the picturesque waterfront park of Brooklyn’s most dynamic neighborhood: Gowanus. 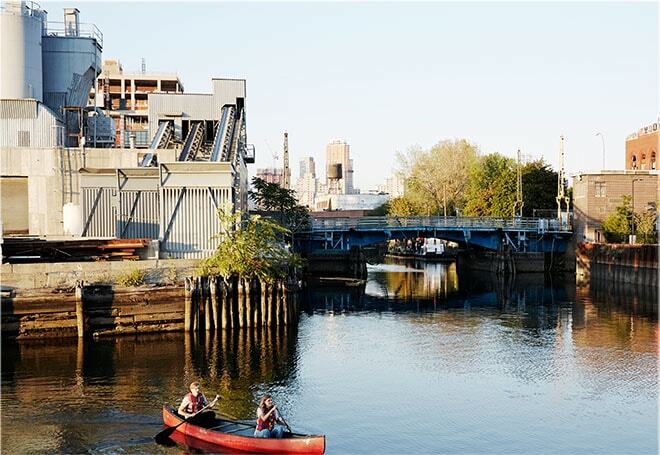 With its vibrant and authentic character, Gowanus has quickly become New York City’s most desirable location to live and work. 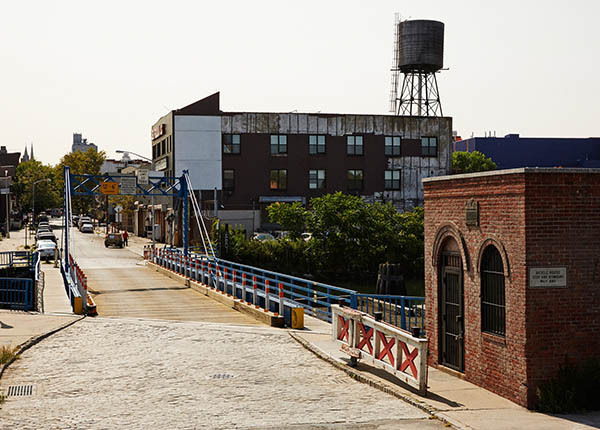 The diverse scene of Gowanus, merged with the historic beauty of Carroll Gardens, provides a setting where art and innovation meet to create a distinctive architectural and cultural landscape.